This entry was posted in Thoracic surgery and tagged arterial disease, Colombia, Compensar. 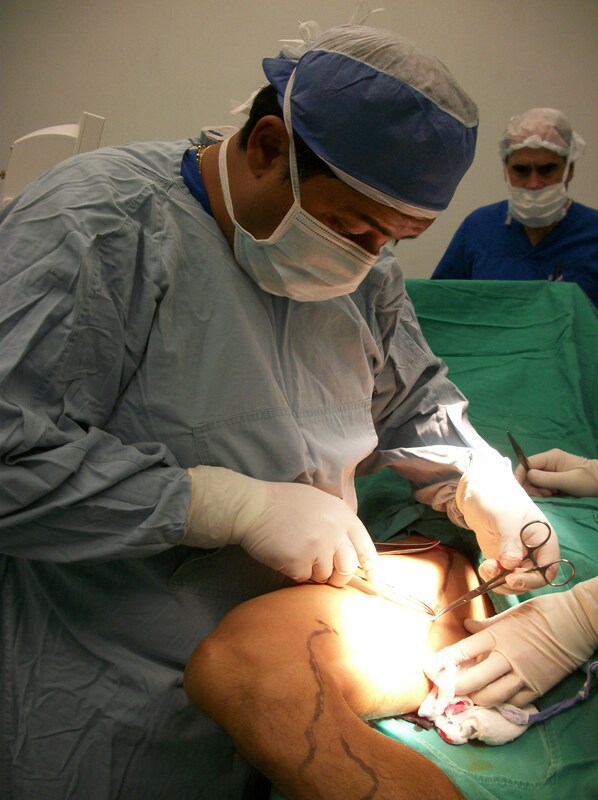 Bogota, Dr. Nelson Renteria, varicose veins, vascular surgery, venous disease. Bookmark the permalink.